Business travelers often have special needs tailored around their activities while in Bermuda. 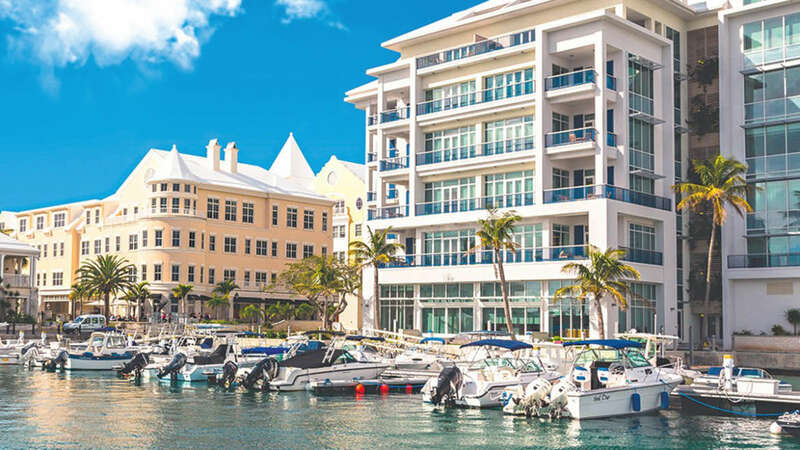 We’ll help you ensure that you can maximize your business time and opportunities while in Bermuda. Give us a call and let us know your specific requirements.